You are the best Teacher in this world. Wherever I may go in my life, I will always remember that I had an excellent guidein the form of a teacher, you. Merry Christmas to a teacher who not only taught me from the English textbook, but taught me to love the English language. At first, I was so afraid of taking your class, but you made learning more fun than I imagined. Thank you and Merry Christmas. As a teacher you taught me math, but as a person you’ve set an example for how to live a respectable life. Thank you and Merry Christmas. After being in your class, I know I can reach for the stars. May your Christmas shine as bright as the star atop your tree. You are not only our teacher. You are our friend, philosopher and guide all molded into one person. We will always be grateful for your support. 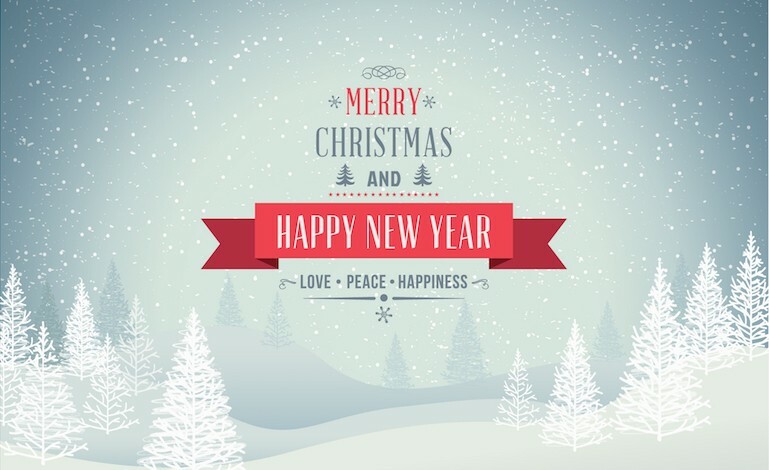 Have a Merry Christmas and Happy New Year! Happy Holidays to a teacher that always offers kindness, knowledge, and unconditional support. Because you’re my teacher, my parents are happier, my grades are better and I’m learning to love school. Merry Christmas! Enjoy your Christmas vacation teacher. I’m actually looking forward to seeing you in the new year! If Santa gives more gifts to teachers who have been good, you’re going to clean up! Roses are red, icicles are clear. Merry Christmas, teacher, and a Happy New Year. College is hard academically and socially. As you enjoy your winter break, I send my gratitude with you. Merry Christmas, teacher. I’m sorry if I was a little bit bad this year. You don’t know Santa, do you?